Subscribe to Arizona Highways Magazine at MagsConnect Canada. Have you run out of vacation ideas? Get back on track with Arizona Highways magazine. 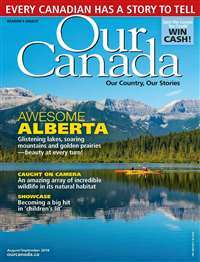 After reading just one issue, you'll have ideas for a dozen new travel destinations. 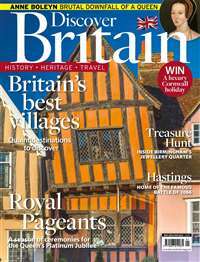 The magazine profiles everything from nature hikes, to historical sites, to interesting cities. Do you want to learn a little more about the diverse cultural heritage of Arizona? 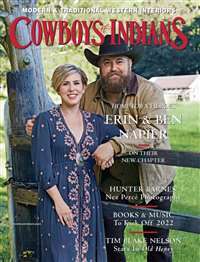 This magazine profiles the people, art, food, and traditions of Arizona. Are you interested in the Old West? 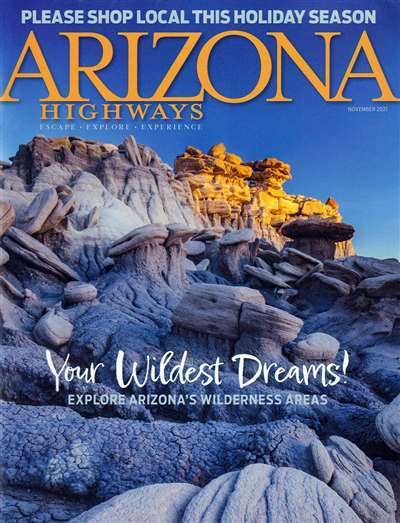 Arizona Highways usually includes at least one article per issue on Arizona history. several changes--more color, for one. Improvements for the better. hiking or photography enthusiasts. Now it has something for everyone. 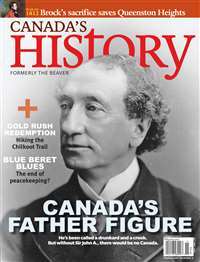 For those who like history, the March 2000 issue has two articles that might be of interest--"Early Days in Mining Town of Charleston" and "The Many Wives of Geronimo." Both give perspective about what life was like in different places in different times. 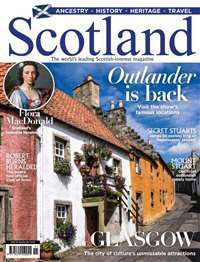 I am not yet a subscriber to this magazine but I will be soon. I find myself reading the copy in my doctors office and wanting to not put it down. I usually only have time to browse the articles and look at the pictures. I want to read the stories and travel tips of the many places it presents.